Is this compatible with 2008 bmw 750li obd? i am not sure of which code will my 7 series fall in, hence i asked. The scanner can support the BMW 750li, it can not only support most system scan, but also support some service functions such as ABS/DSC final check,Bleeding, precharging pump circuit,Bleeding, DSC hydraulics,EWS/DME alignment,ect. Will this scanner register a new battery in a 2011 bmw 335i (e90)? Yes, it supports register battery replacement. Can this scan the airbag system and return the code? Yes, it’s can scan the airbay system and clear teh code. I have a 2015 chrysler 200 and the ecu is damage I bought a new ecu from Ebay but now I need to reprogram it to the car well these doo the job. 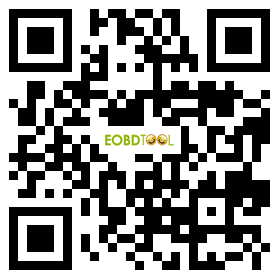 Can this tool program a new key to a 2006 BMW 530? This tool does not program the key fob. You’ll need to go to the BMW dealer. 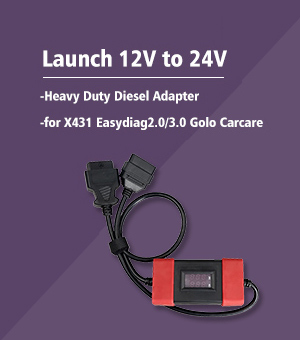 It will calibrate the steering clear codes like engine light and program new battery and more. Its a very helpful tool and a must have. Can it engage the fuel pumps on a 2010 335d when the fuel filter needs changed? Yes it can. For full specifications and coverage please check with the manufacturer official page. There is a full list of specifications there. Does this scanner include the 18 month software update after purchase that I have seen on other Foxwell reale websites? Yes, it include 18 month software update after you registration. Will this work resetting a bmw 328i 2007 agm battery code? Yes, it can reset the bmw 328i agm battery code. Does this scanner allow you to reset a frm module on a bmw e90 (2006 330i)? Hi, did you mean FRM footwell module ? If it is, the scanner can support it. If you dont purchase updates after the free 18 month update period, will the scanner still fully function? I have a dsc code on my 03 bwm 745li, will it tell me what the trouble is? Will this work on new bmw’s and can it read “shaddow codes” not just generic odbii codes ? It works with my 04 and should work with newer models also. This unit will communicate with all the cars modules and reset all codes. will this scanner work on 2004 vw taureg . and how much is the cost of upgrading to all other cars. Will this work for a 2001 530i for abs light and 2001 328i Airbag light reset? I cant gind battery reset function for vmw 328I. Hi, the NT510 BMW diagnostic tool is especially for BMW/MINI/Rolls-Royce, it can’t read the transmission temperature of a dodge. Hi, I have an e90 328 and an e92 M3, will this scanner read all BMW-specific codes? It should cover it. The latest software update even mentions how it added more BMW models support. On the scan tool, when you’re at the part where you choose your BMW model type, the list is really long, so I’m pretty sure your e90 and e92 will be on the list. Sorry I cannot check right now because I don’t own a BMW, but used it on a couple of friend’s BMWs. Once you select your BMW model and run the auto-scan, it will check every system in your car, not just the typical OBD II stuff that most common scanners only support. 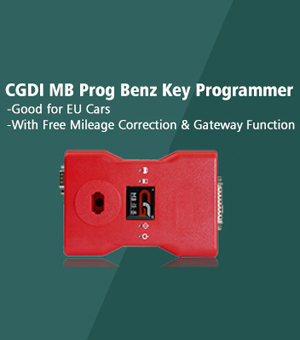 can this tool program GM key fob remotes for 2012 models? I Believe it works on all bmw models. Double check with the seller. Works perfectly for my 2008 535xi. If you are doing multiple checks- make sure your battery is in good shape. Is this compatible with 2014 bmw x5 and if so do i have to buy a connector that fit in my bmw x5? Yes this will work with you car however what they fail to mention is that you need to purchase the diagnostic software modules separately. I returned mine because of this. Yes, as for the hardware/plug, this will work directly with the “newer” BMW OBDII 16-pin connector found under the dash driver side, but you will need an adapter for the older 20-pin style plug found under the hood in engine compartment area. 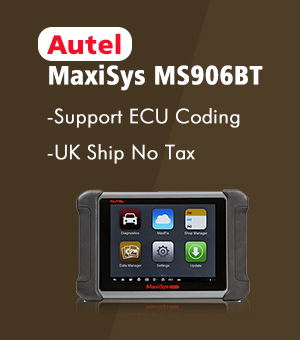 The default software is the standard OBDII scanning software – good for most diagnostics/SMOG. This unit comes with one additional specialized software, in this case for BMW/Mini’s, so does a good job in diagnosing all onboard modules and trouble codes. It is fairly in-depth, I believe it communicates with 12-14 of the various diagnostic computers on a BMW – allowing for not only ideal readouts, but also real-time data diagnostics (while engine running) for displaying in a matrix or graph. 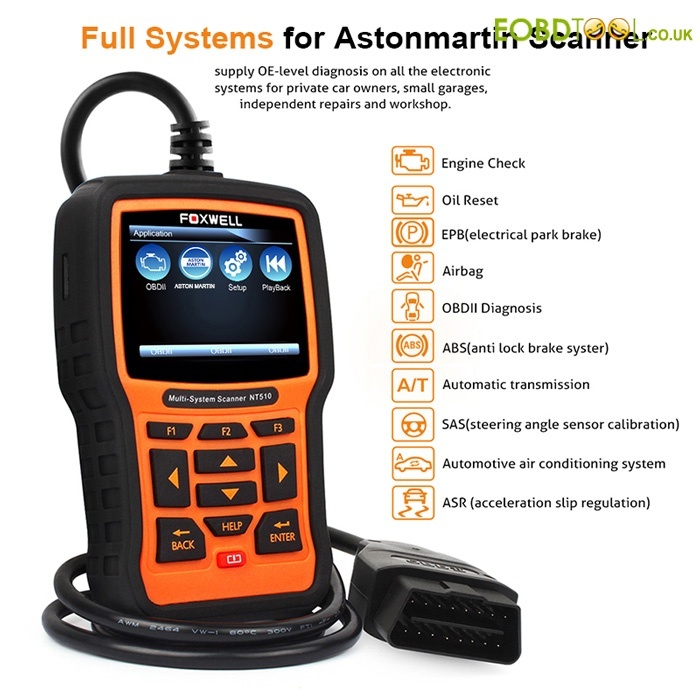 If you have other cars, you can also purchase/add additional software modules from Foxwell or 3rd party – you can have up to 5 different automobile makes using a single handheld scanner. Cons- The purchase of additional software is not as straight forward, as their website support and directions are not as clear as they should. Speaking of support, I believe their support is overseas (China), so speaking to a live person is not possible – you will have to open a support ticket, shall the need arise, or send an email (I did both) and someone will respond back next day or two. How to Install FVDI2 Benz on XP win7/8/10 and Update Online?